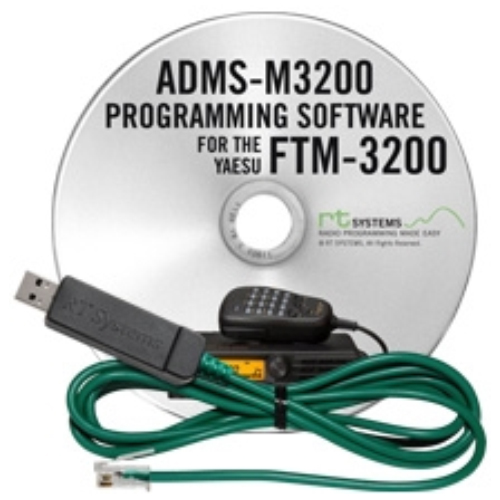 RT Systems ADMS-M3200 Programming software makes it easy to manage memory channel information and other menu settings of the Yaesu FTM-3200. 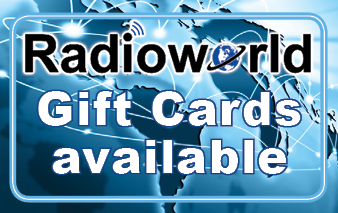 Transfer data to the radio using a micro SD card. No need to move the radio from the car. 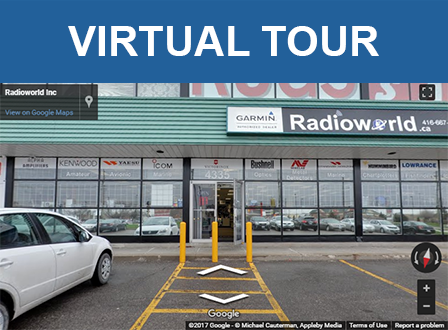 Easily carry the file to the radio. RT Systems Programming Software for Windows XP, Vista, Windows 7 (32 and 64 bit), Windows 8 and 8.1 (full version) or Windows 10. All my radios use RT Systems' software and it is simply the best out there. If you have 2 or more radios you can "Copy & Paste" entire Simplex/Repeater files from one radio to another in seconds to reprogram the other easily. The programming cables always work (unlike cheap offshore ones) and simply you will never go wrong. Always remember to save the original download Image File from your radio and save it as such. If your radio ever acts up you will need this File to reset the radio. Then start with your Programming and save that File as you wish to name it.